LG has released a new demonstration video of the LG Optimus G Pro showing off its Panorama VR camera app, and providing a glimpse at what you can expect from the application. 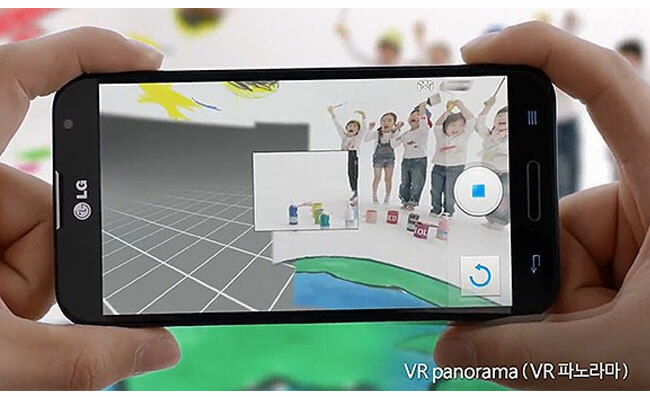 The Panorama VR camera app which is included on the LG Optimus G Pro smartphone, works in a similar way to Google’s Sphere feature, allowing you to pan the camera in different directions while the photo is seamlessly stitched together. Watch the video after the jump to see the Panorama VR camera app in action. To re-cap the LG Optimus G Pro smartphone is a 5.5 inch full HD display sporting a resolution of 1920 x 1080 pixels, powered by a quad core Qualcomm Snapdragon S4 Pro processor clocked at 1.7GHz, supported by 2GB of RAM and 32GB of built in storage. 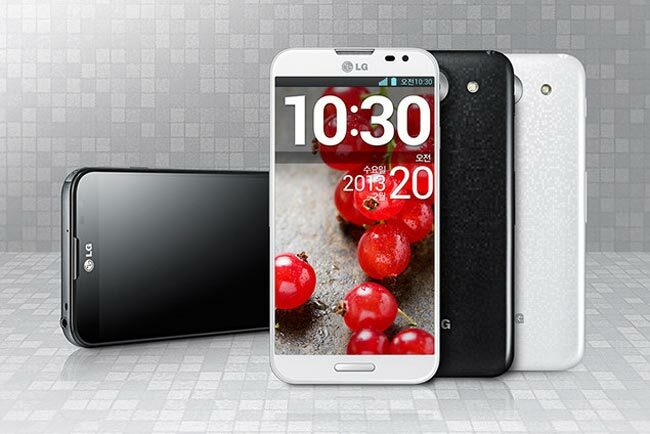 The new LG Optimus G Pro is expected to launch in the US some time in second quarter of 2013. Unfortunately no information on pricing or worldwide availability has been released as yet, but as soon as information comes to light we will keep you updated as always.